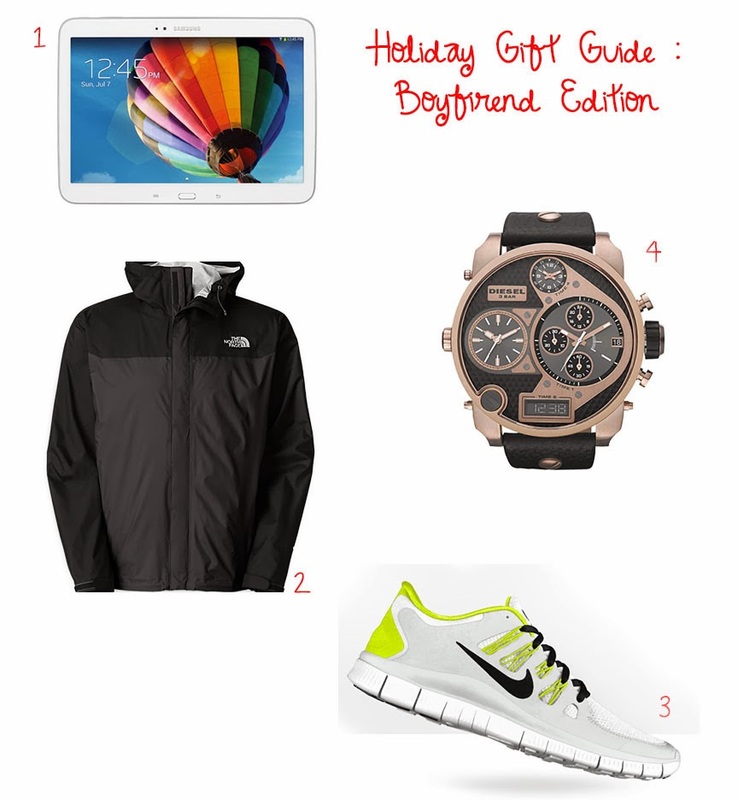 Holiday Gift Guide : Boyfriend Edition ! One of these gifts my boyfriend bought for me and one of these I will be getting for my boyfriend. Can you guess which is which ?? Previous Post Holiday Gift Guide : Parent Edition ! Next Post Holiday Gift Guide : Girlfriend Edition !